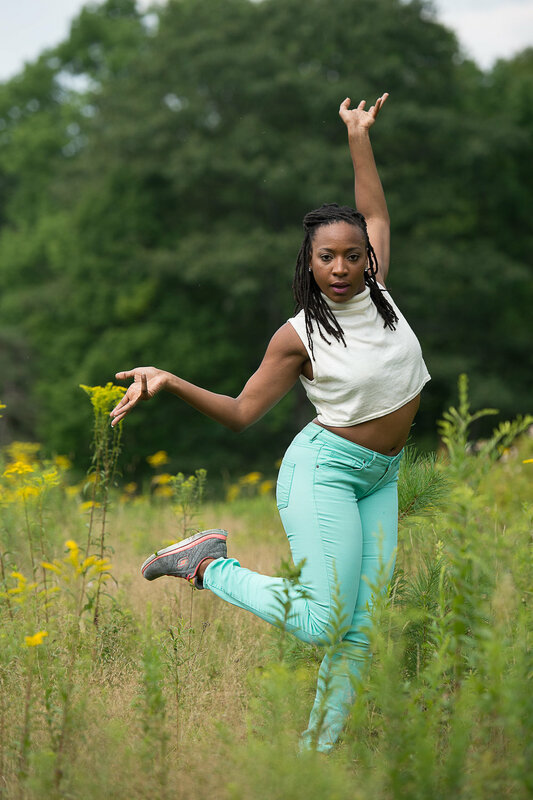 Beatrice Capote is a professional dancer, choreographer, and certified dance teacher. Dance is what she loves and she is passionate about sharing her artistry. Dance is what I love. It is such a gratifying feeling watching dancers smile. Dance is dialogue. Dance is transformative. Beatrice has experience in many aspects of dance. Interested in taking a class with Beatrice?